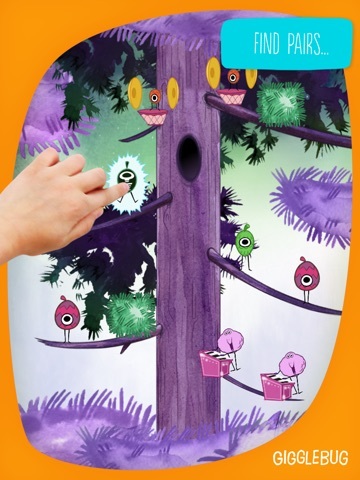 Giggle Tree is a simple to use app that combines music and memory to create a game that children will love. 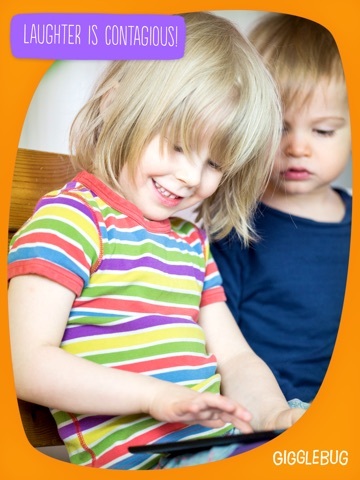 With 4 memory activities to enjoy, children will enjoy exploring all of the fun giggle bugs and the musical instruments they play. 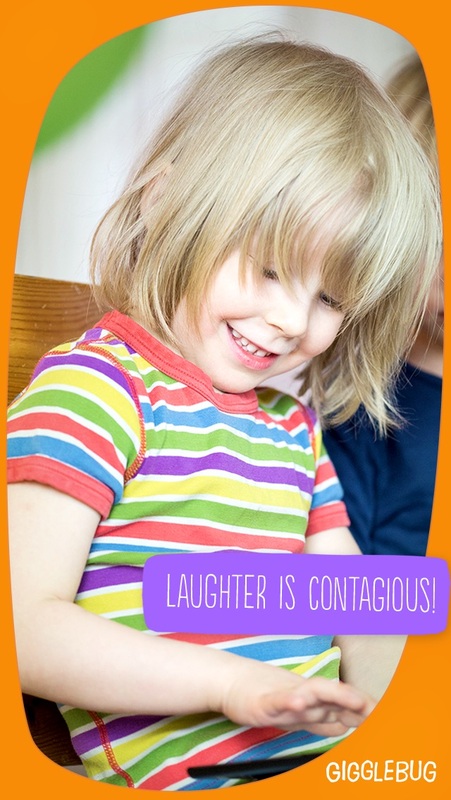 Giggle Tree is fun app full of wonderful images and illustrations that children will love. 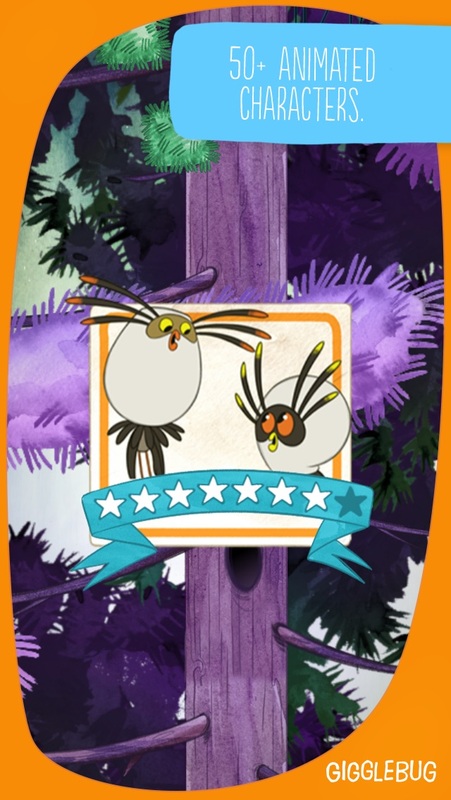 Gigglebugs are exotic looking creatures that make fun noises and play great music and the developers have done a nice job creating an easy to use interface for children to explore these silly bugs. 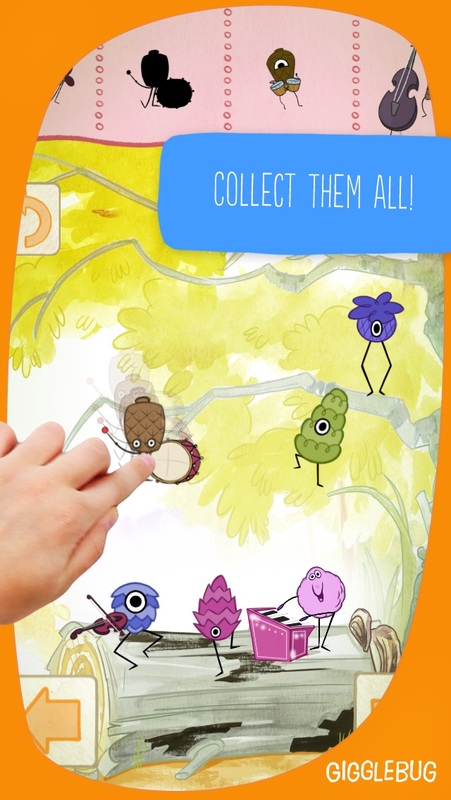 This app is great for children that need a bit of practice for focus and memory. 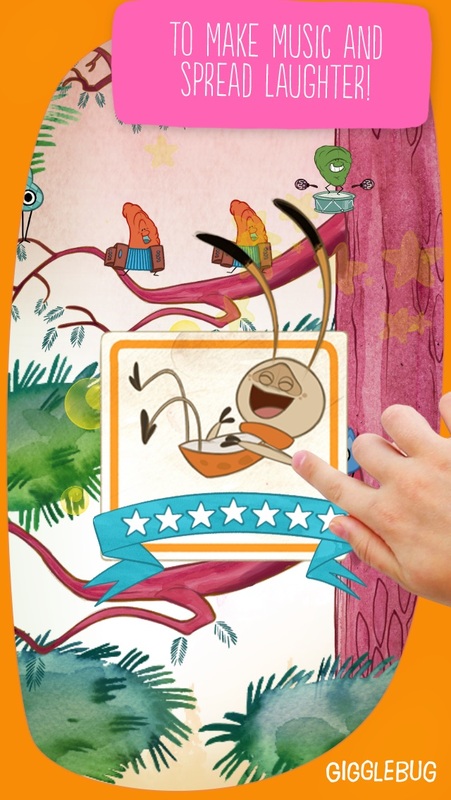 Each Gigglebug hides behind various leaves and players must find each match by remembering each bug’s location. 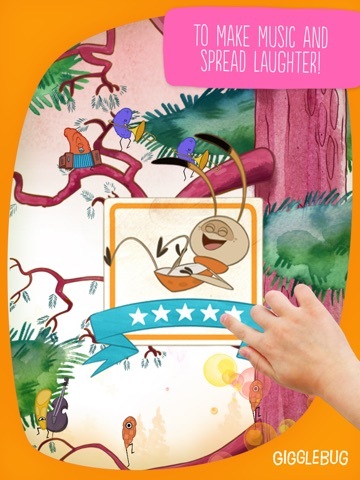 Once a match is found, children are greeted with a fun musical number as the bugs begin to play their instruments. While there aren’t any other educational aspects to this app, there are 4 memory activities that increase in difficulty which gives children a nice challenge. 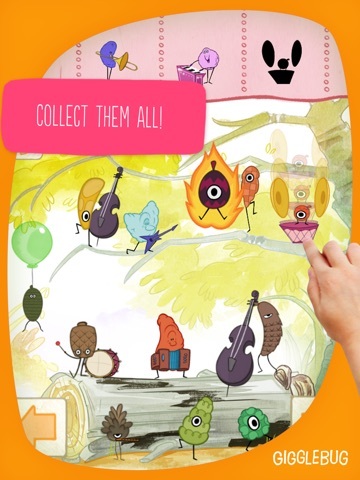 Aptly named, Giggle Tree is sure to bring some giggles to players as they explore the various music playing bugs that are hiding in the trees. 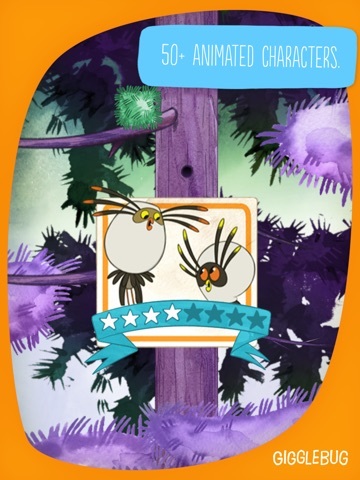 With each new match, children enjoy a nice tune as the bugs play their instruments. There is also a sticker book that players can enjoy. For each new match that is found, a new sticker goes into the sticker book allowing little ones to decorate pages later. This simple addition creates a bit of diversity and certainly increases the entertainment value of the app. Priced at just under two dollars, this app is a great deal. Perfect for parents that are looking for a fun way to help children focus and work on their memory, this app offers lots of practice at a price that won’t break the bank. With a fairly intuitive set up this app allows children to freely explore and play without a lot of instruction which is great. 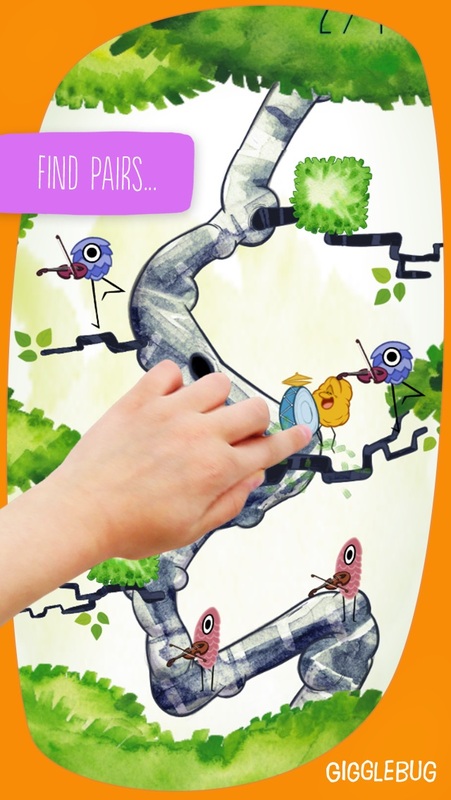 The easy to use tap and touch functioning is particularly good for young children and the open ended play allows players to use this app over and over again.